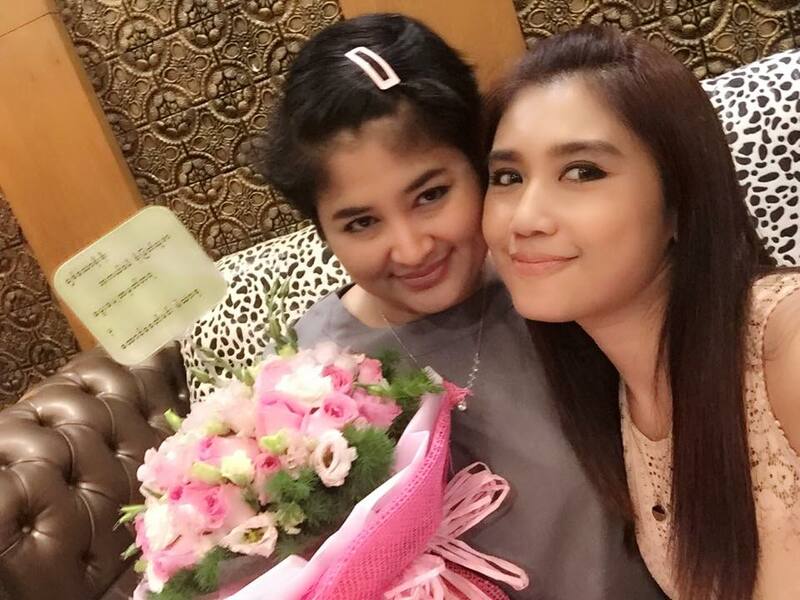 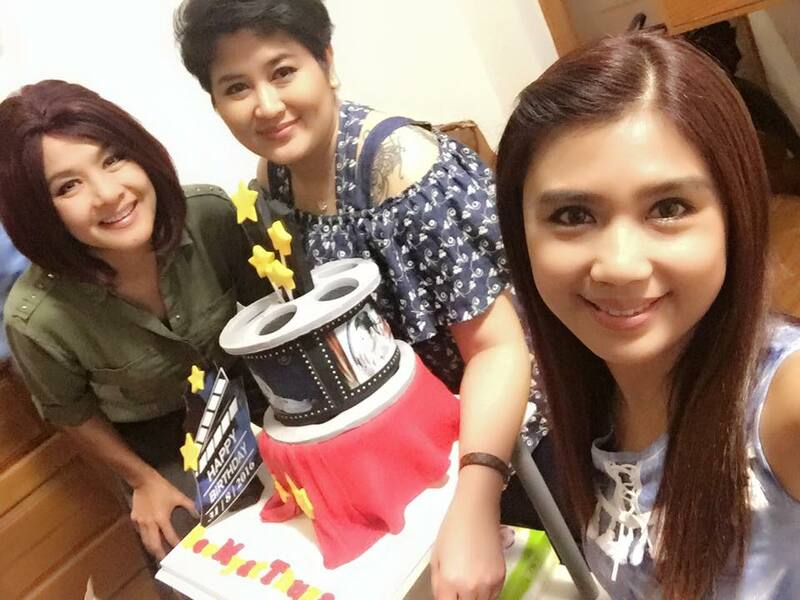 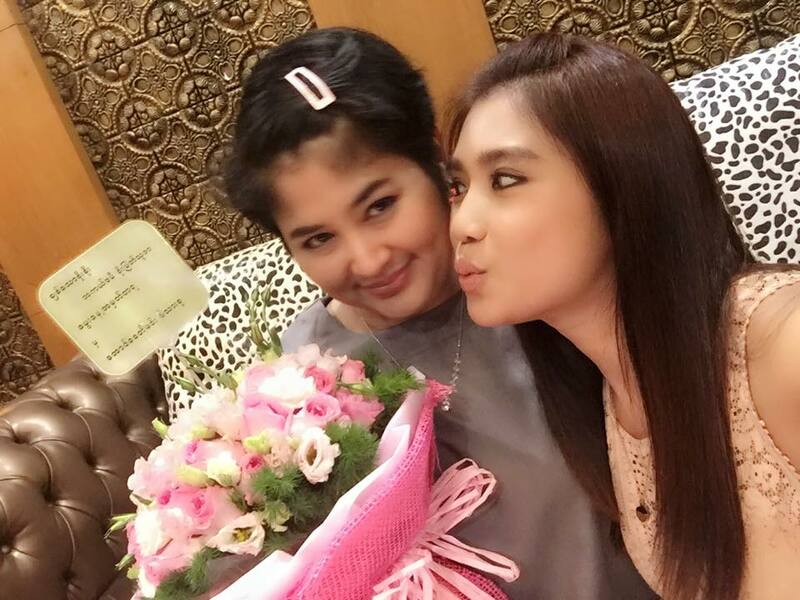 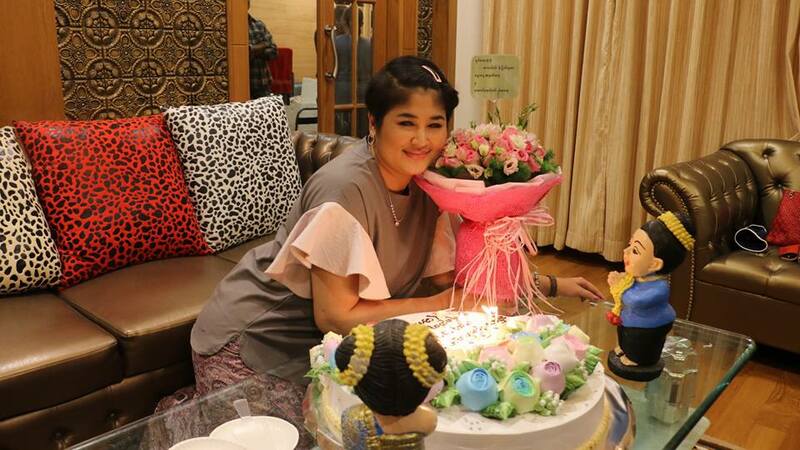 Myanmar Celebrities Khine Thin Kyi and Htun Eaindra Bo celebrate together with Soe Myat Thuzar for her birthday. 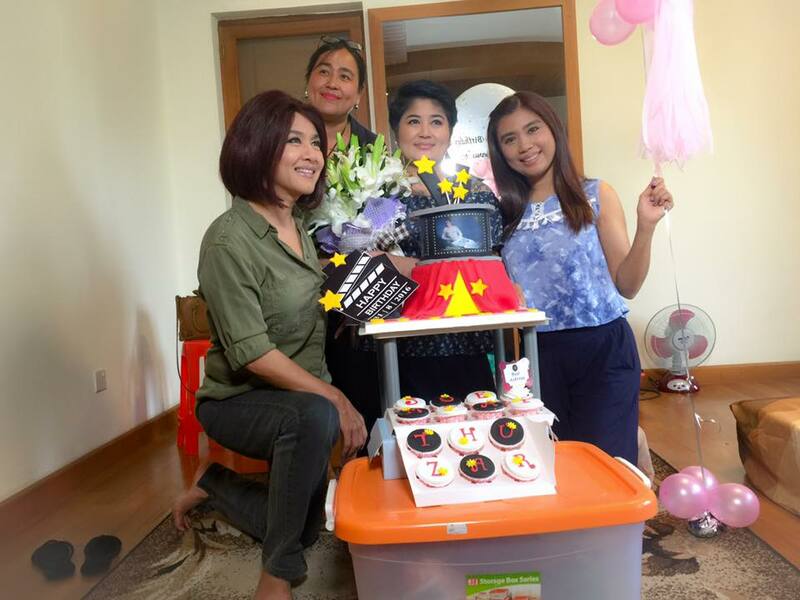 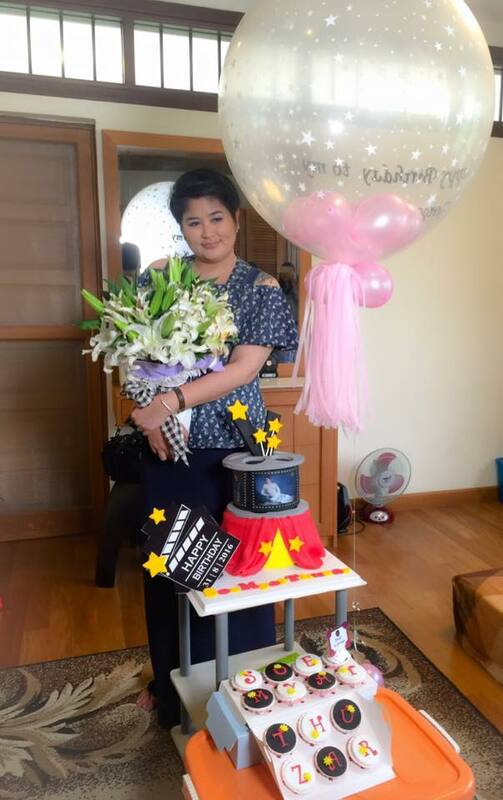 Ma Gyi Soe (aka) Soe Myat Thuzar looks happy together with her team at shooting and receiving birthday flowers and cakes. 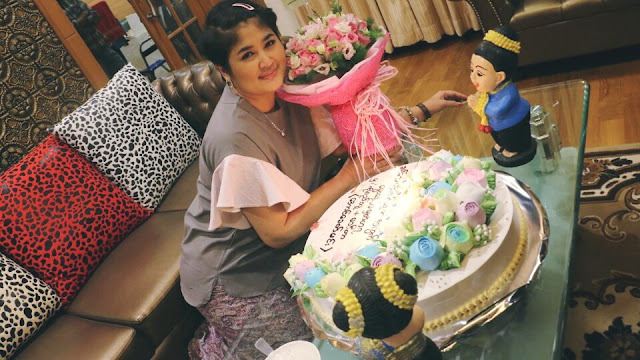 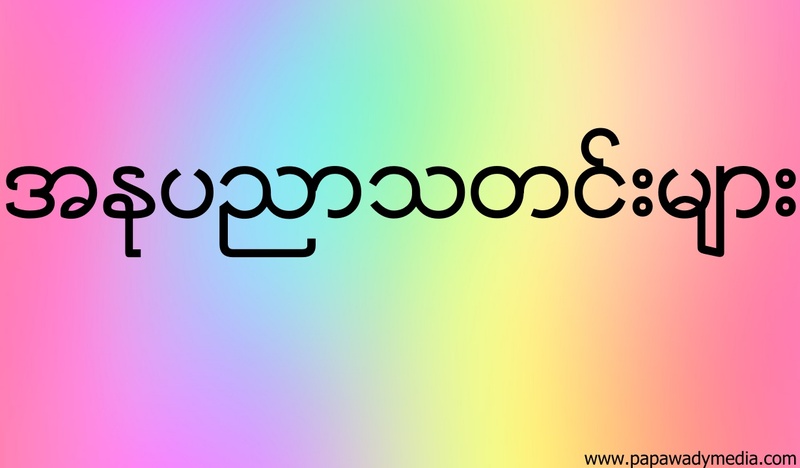 Happy Birthday Soe Myat Thuzar.